Autentico Adventures: Costa Rican adventures full of Pura vida: Welcome to Autentico Adventures: As Costa Rican as it gets. Welcome to Autentico Adventures: As Costa Rican as it gets. There are many things going on here at Autentico Adventures, and we will be sharing these happenings here on this blog. Be sure to subscribe by email on the right hand column in desktop view. 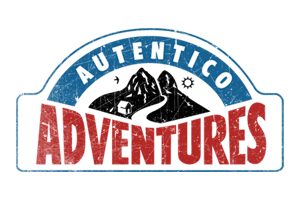 Autentico Adventure is a 100% Costa Rican owned business. We have been in operation for over 6 years providing culturally immersive adventures deep into the rainforest and remote villages in Costa Rica. We have been fortunate enough to work with international businesses, organizations, and universities to provide experiential learning courses and trips. The reciprocal exchange of guests teaching us, and us Costa Ricans sharing our knowledge is something we love. Our adventures range from a 1 day adventure on the Rio Savegre, to a 25 day long custom course that explores many of Costa Rica's whitewater rivers, rainforests, and beaches. We offer certification courses for the very adventurous. We pride ourselves on our professional services and our several years of instruction for both Costa Ricans and international guests. 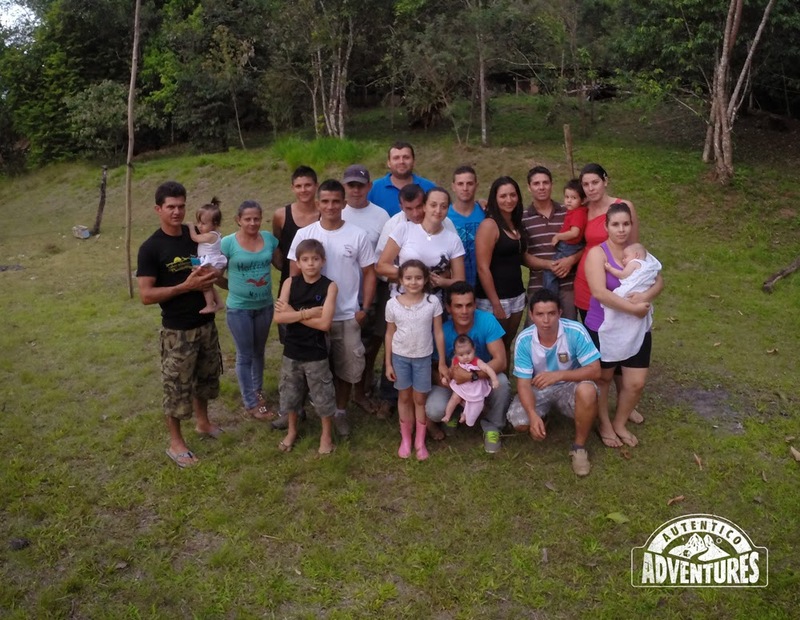 Felipe Lopez and Carlos Grandos are the owners of Autentico Adventures with a combined 30 years of experience leading adventures throughout Costa Rica and Central America. We look forward to being in touch with you as you plan your adventure in Costa Rica. Thank you and most of all... PURA VIDA!